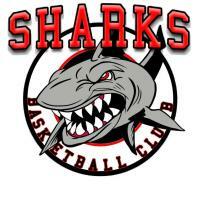 The Sharks Basketball Club is always happy to welcome new members. 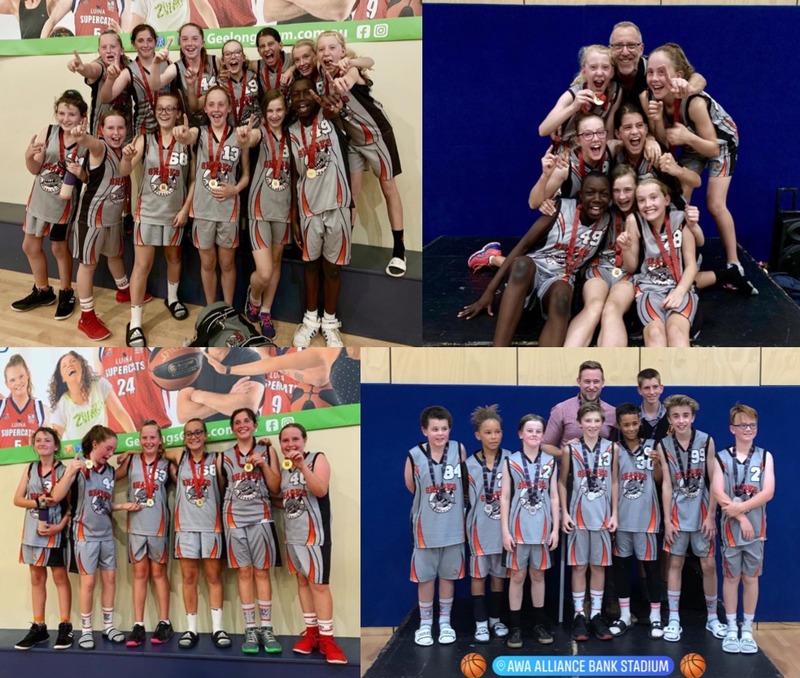 We have teams in most age groups playing in the Basketball Geelong competition and we are sure that we can find a team for you to play in, that is matched to your ability. Saturday: U10 Boys & Girls and U12 Boys & Girls. 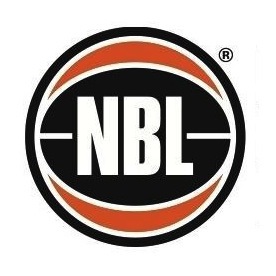 Games are generally played at the AWA Alliance Bank Stadium in Belmont and the Geelong Arena in North Geelong. Before making the commitment to our club, we believe it is important to outline the costs associated with playing basketball in the Geelong Basketball League. Please note that if you have any existing registration with another association (eg Corio Bay or Bellarine), then you may only need to pay an affiliation fee which currently stands at $40 (this amount cannot be paid online). 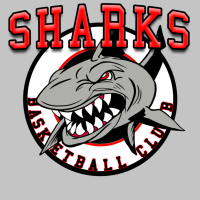 Sharks Basketball Club Fee (Annual – Oct to Sept): $90, club fees cover training facility costs, competition fees (team entry, fines, etc) and presentation day. Early payment of fees (before the end of August) attracts a discount of $20 and new members joining our club at other times of year are also offered a discounted fee. Club Fees and uniform purchases can be paid for here. 5pm to 6pm - U14 Girls, U16 Boys & U18 Boys D2,D3 & D4. If you are happy with all of the information I have provided and wish to join the club, please let me know and I will ensure you are placed in an appropriate team. Then when you are ready to register, click on the links above and they will take you to the registration page.